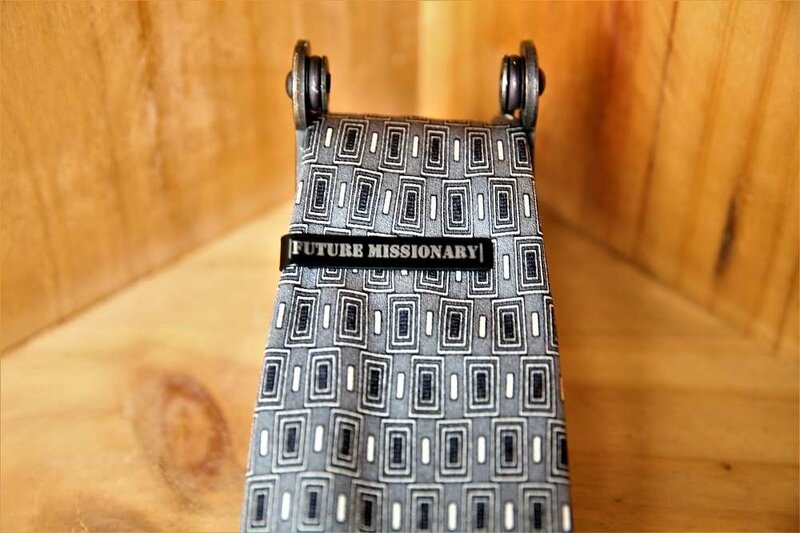 Tired of wearing the same old ties to church every week. 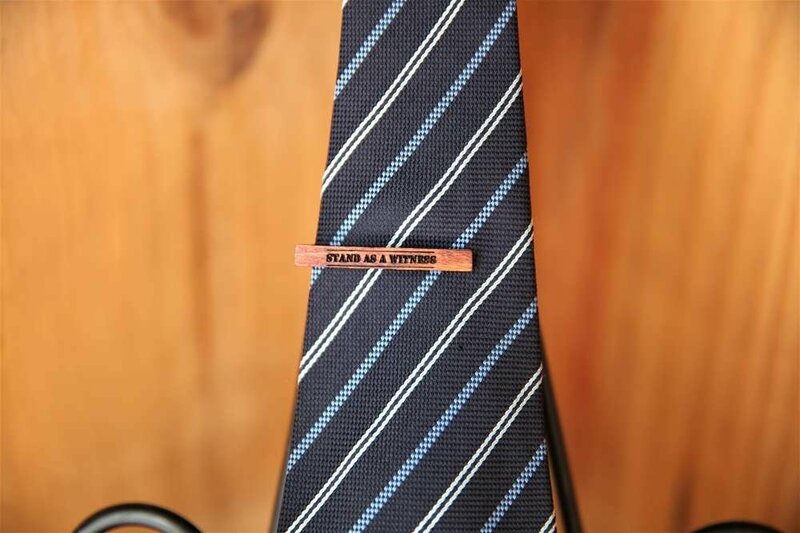 Our engraved tie bars may any tie look amazing. 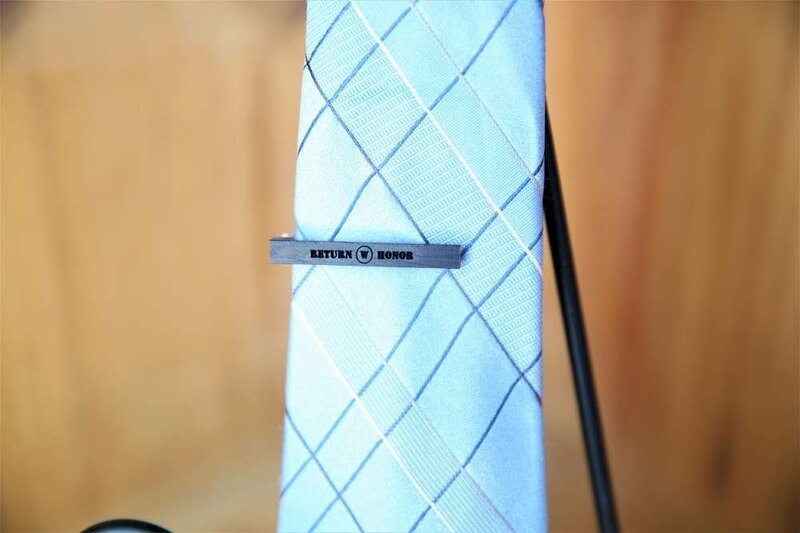 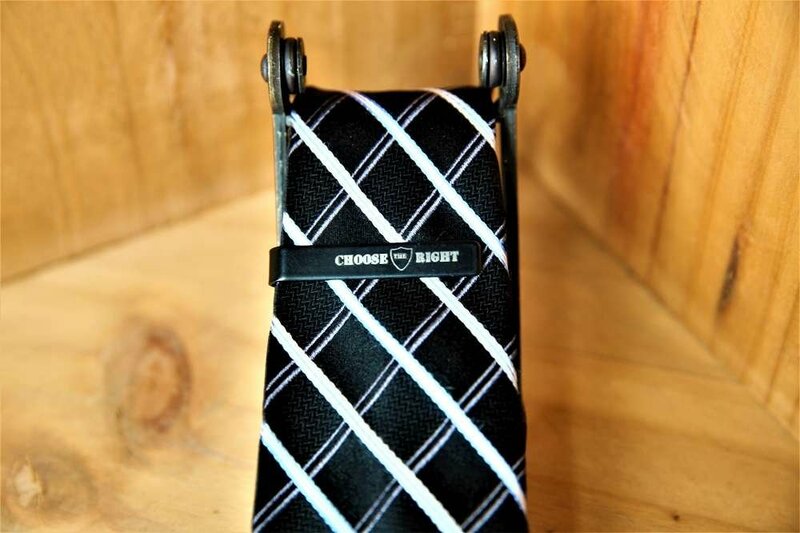 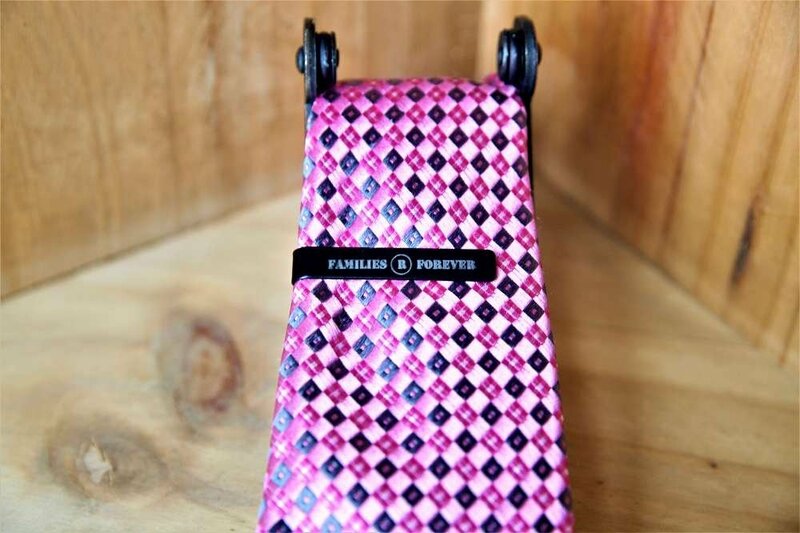 Now you can rock your favorite tie in style. 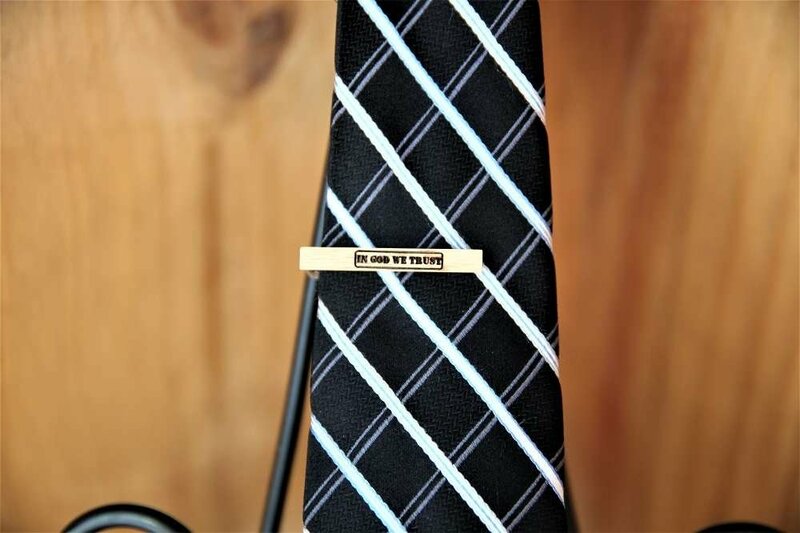 The best gifts are the ones with a personal touch. 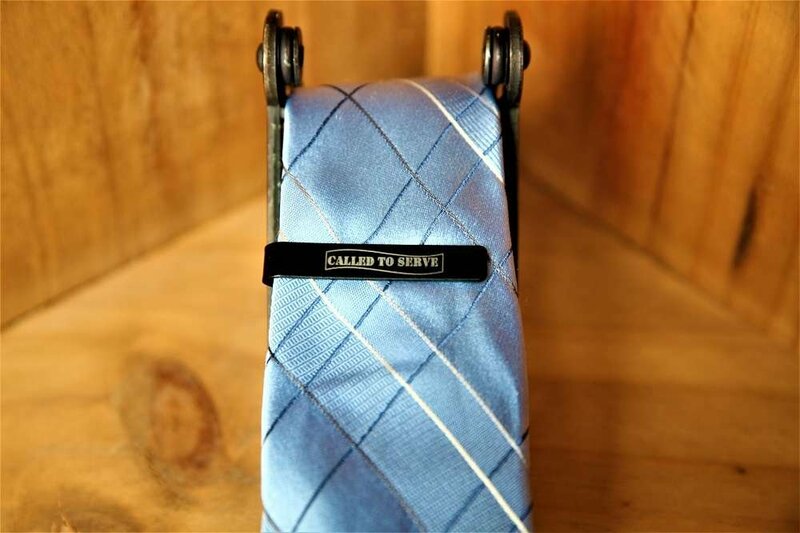 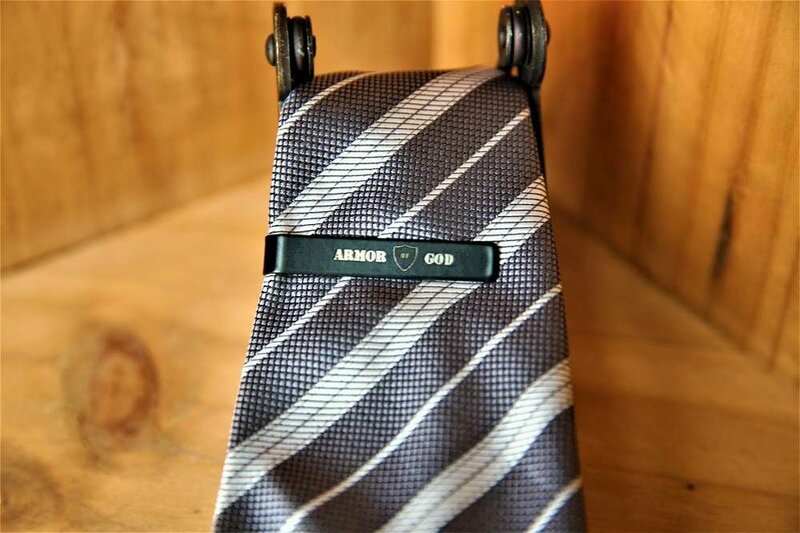 Give the perfect LDS gift with a personalized tie bar.